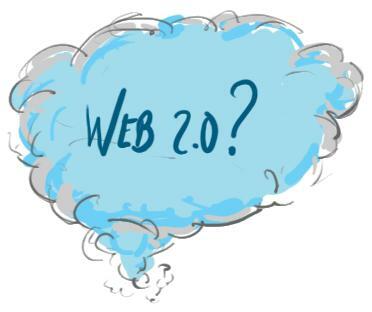 You are here: Home / Web 2.0 / What Does Web 2.0 Really Mean? When the dot.com boom first started, it was driven by investors who saw the potential of the new frontier of the web. As companies started pouring money, other companies quickly followed suit in an attempt to stay even with their competitors. Unfortunately, as we all know, this didn’t work out the way many people envisioned which led to the dot.com crash. 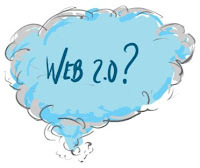 However, there were several companies that learned some valuable lessons and would become part of the framework of web 2.0.